587.00 sqft. - 6400.00 sqft. 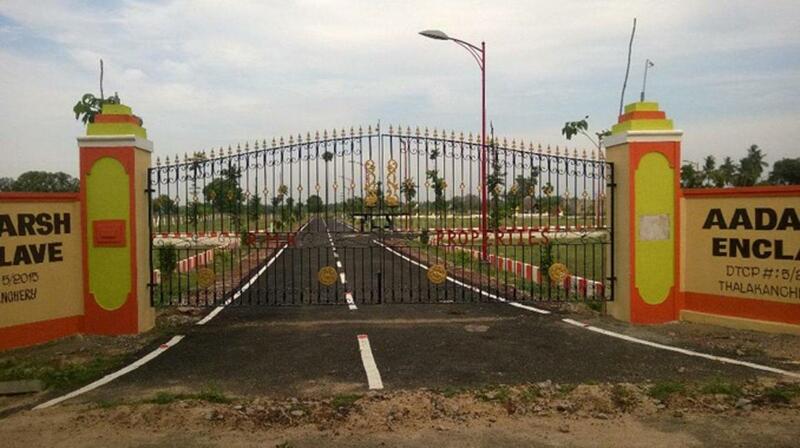 Situated in Chennai at Tiruvallur, this project is under construction with possession scheduled in possession on Jul 16. 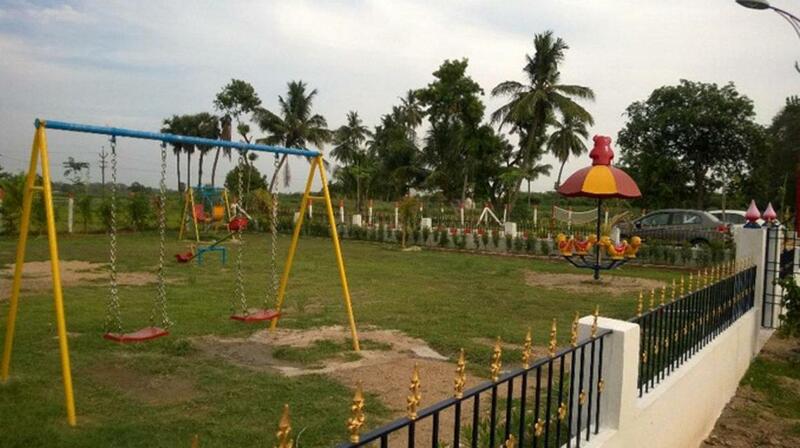 There are various amenities in Aadarsh Enclave with Others, Landscaped Gardens, Children's play area, Others, 24 X 7 Security . 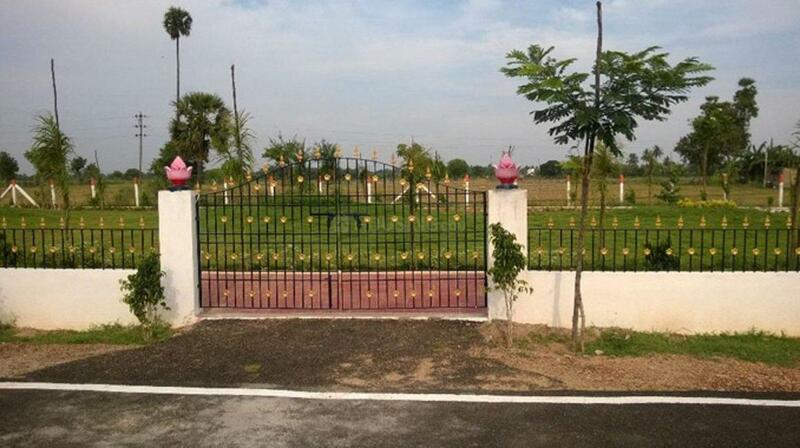 Located close to prominent suburbs of Chennai, has prominent schools and hospitals within a close distance. 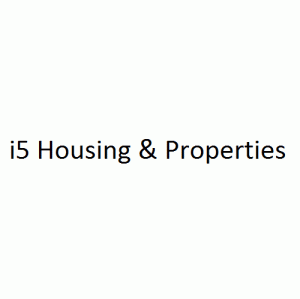 i5 Housing & Properties is a promising name in the Real Estate market. The builder believe in providing high quality construction work to all home seekers helping them to achieve their dream of being an owner of a home. One of the top builders in the city, i5 Housing & Properties strongly believes in giving the best infrastructure to its clients without compromising on the quality to offer a fine living space. Fueled by a top-notch team, their focus on service and quality has made them build never ending bonds with their clients. To preserve a strong grip in the highly competitive Real Estate market, it’s extremely trained team focuses on offering realty service equal excellence to all customers.